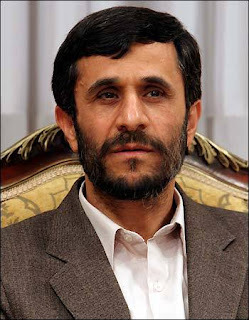 Iranian President Mehmood Ahmadinejad has said that United States Government has done drama of Osama Bin Laden Killing at this time due to political reasons. Ahmadinejad said that Abbottabad Operation drama is done at this time by Obama Administration to win next election in 2012. Mehmood Ahmadinejad said that Osama Bin Laden was already dead years back and now his death will be used for Political and Strategic purposes. Along with Iranian President many other Politicians, Journalists and common people are also raising questions about death of Osama Bin Laden. Not releasing Photos and Video of Osama Bin Laden after death is also raising many questions.